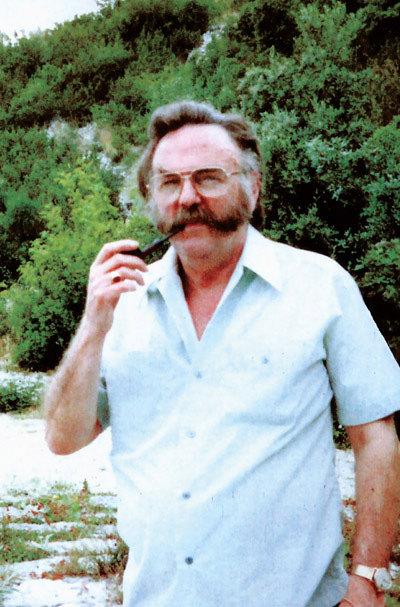 08 Feb 1929 – 04 Jan 2013 It is with regret that we announce the. 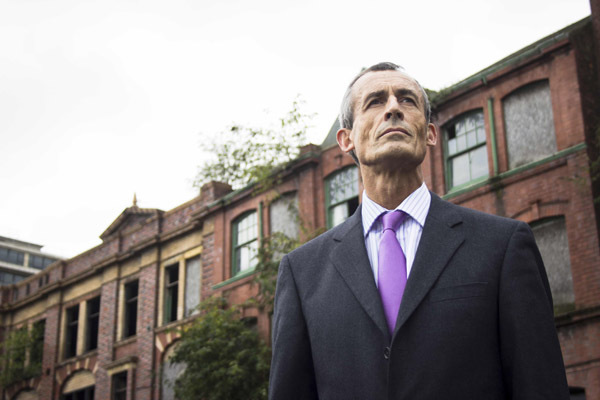 Birmingham’s historic Jewellery Quarter has a new champion who will lead efforts to improve the. 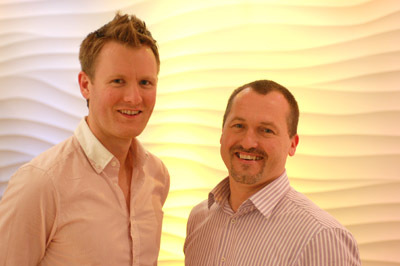 Weston Beamor, the Birmingham-based casting house and rapid-prototyping service, has changed its management team and. 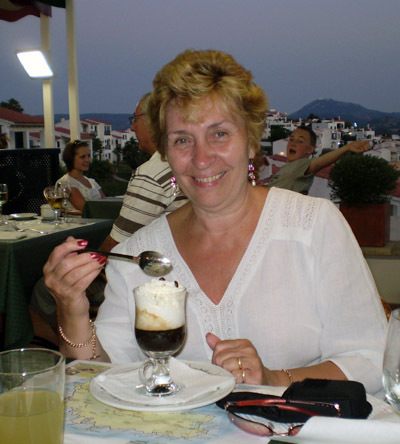 Valerie Fuller, who sadly passed away recently, started her provisional working life on the other. 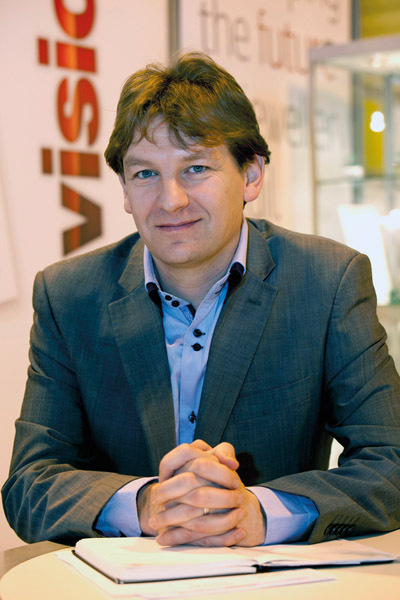 Domino has announced the appointment of Frenchman Laurent Nicollier as its Sales Manager for Europe. 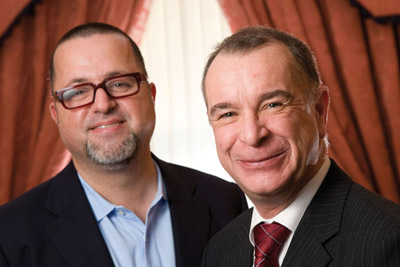 Gary Baines, managing director of Gemvision Europe, is to join parent company North America based. ‘It is with deep sadness that we have to announce the death of Arthur. Whilst trying to make contact with ‘Smudge’ recently I was very sad to learn that. 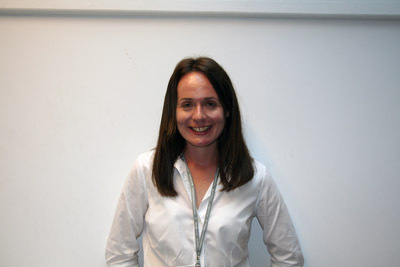 Sally Hoban has joined The Birmingham Assay Office in a new role as Heritage &. 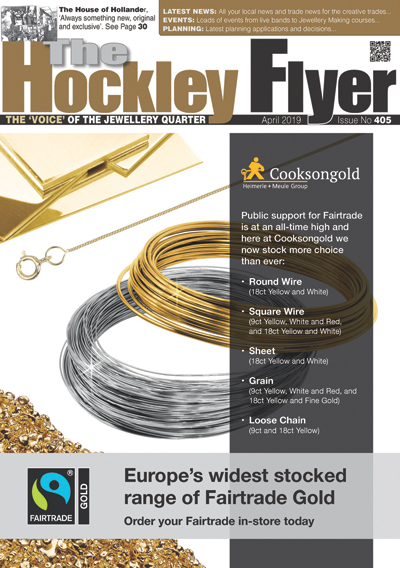 In August, Oliver Buckley became the new Curator at the Museum of the Jewellery Quarter..
Gary Williams, the Vice Chairman of the British Jeweller’s Association and former Brown & Newirth. 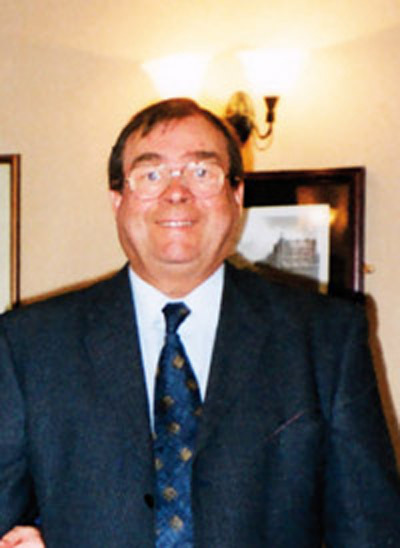 In Memory of John Ward who sadly passed away on Sunday 16th January 2011 at. 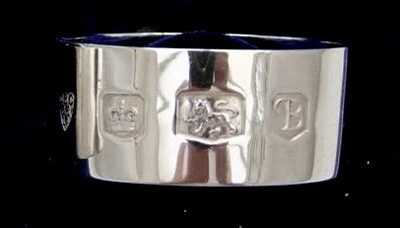 Mr Chatterley was a President of the BJA in 1955, Liveryman of the Goldsmiths Company,. The production of innovative new ranges is absolutely central to Domino’s philosophy and to the. 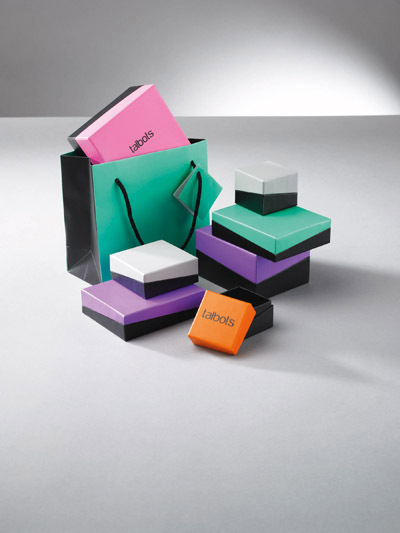 Talbots Group, the home of jewellery display and packaging, proudly announces that a new generation. 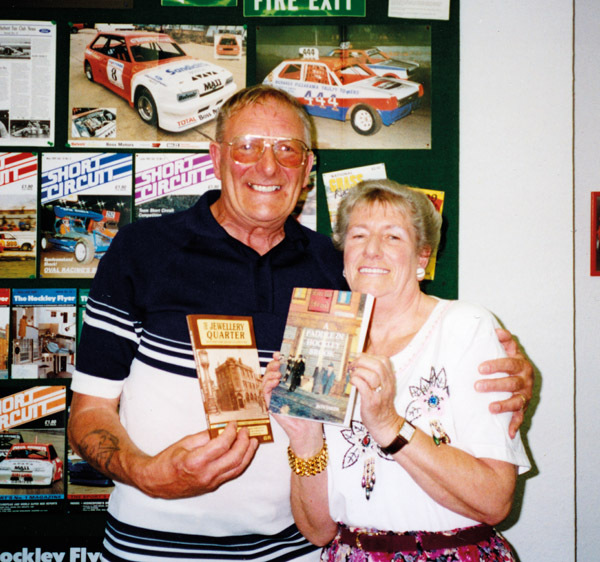 Brian Coles sadly died on 3rd September 2010. Brian was educated at Laurence’s College. 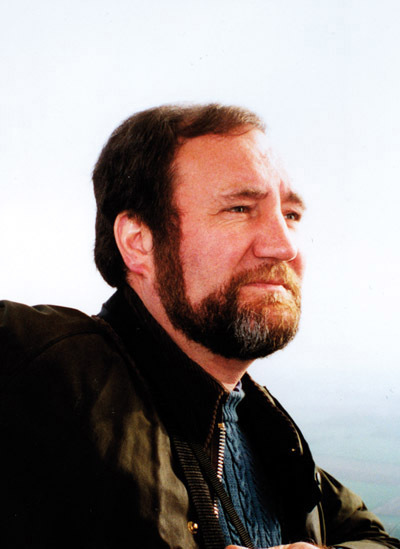 17 Feb 1933 – 3 Aug 2010 It is with great sadness we report the. 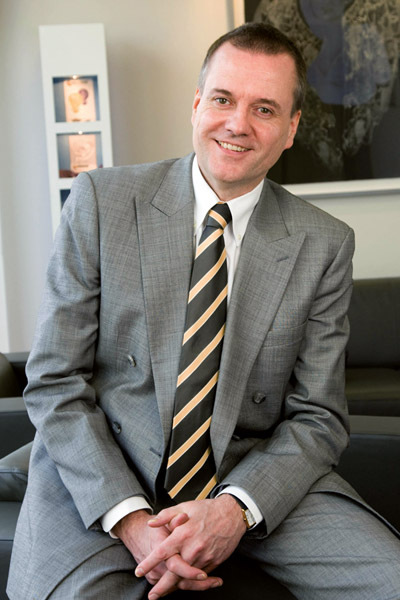 The British Jewellers’ Association has announced the appointment of Simon Rainer as its new Chief. 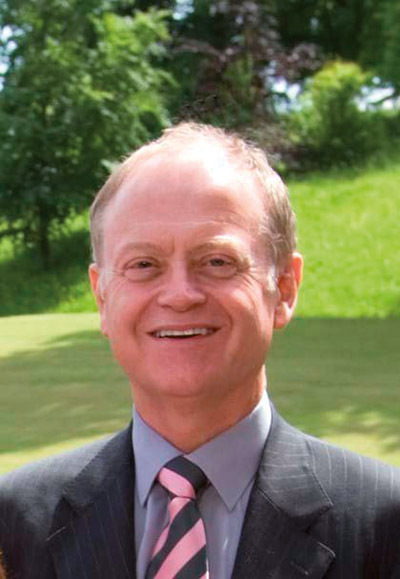 Birmingham tool and equipment supplier, Sutton Tools, has appointed Geoff Field as Sales Director. Suttons. 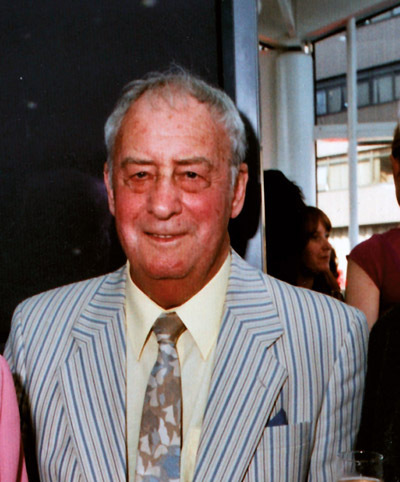 It is with great sadness we announce the death of Kenneth Hughes (1929 – 2009)..
Peter Doherty (Silversmith), formerly of Branston Street and Northampton Street, sadly passed away on 18th. A familiar face in the Jewellery Quarter for the last 50 years has sadly passed. 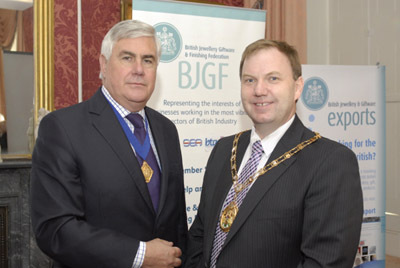 David Doyle of Jewellery Brokers was installed as incoming President of the BJGF Federation at. 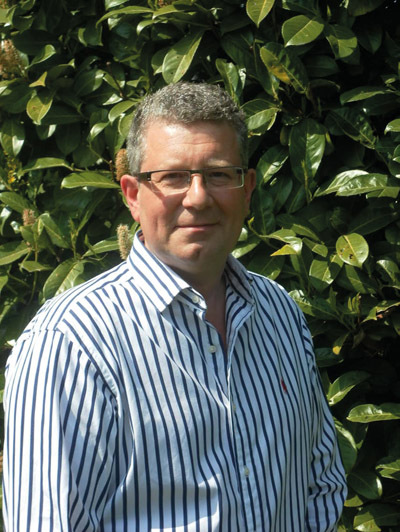 Andrew Morton, the recently appointed managing director of Weston Beamor Ltd has signalled his desire. 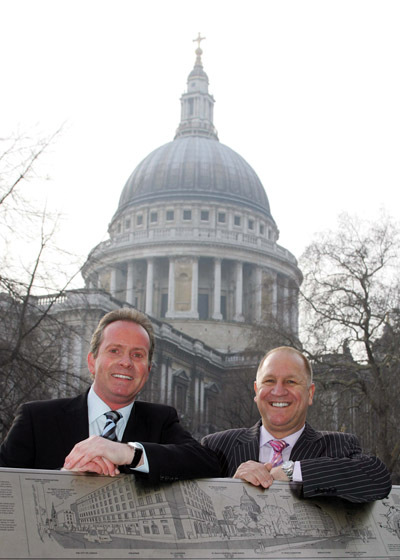 The British Jewellers’ Association has a new Chairman and Vice Chairman to head its National. 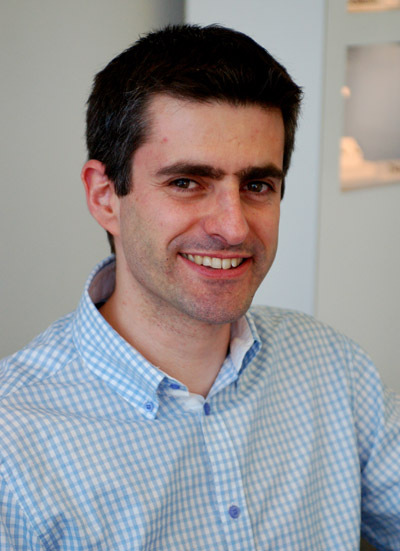 The Emagold Group of leading UK jewellery producers, has elected Asa Harrison as its new. 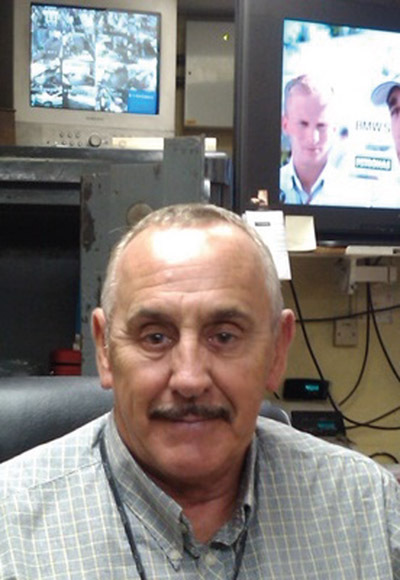 It is with great sadness we announce the passing of Ray Bailey owner of Birmingham. 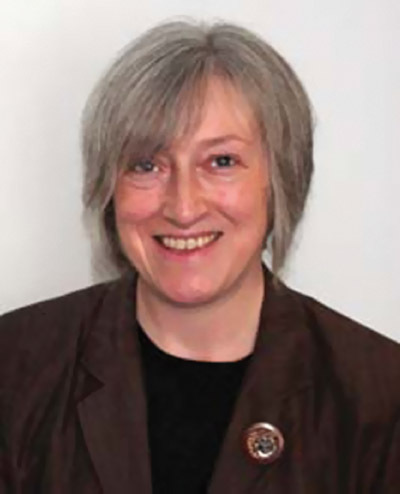 Sally Baggott began her working life as a Chemical Analyst, at Severn Trent Laboratories, at. 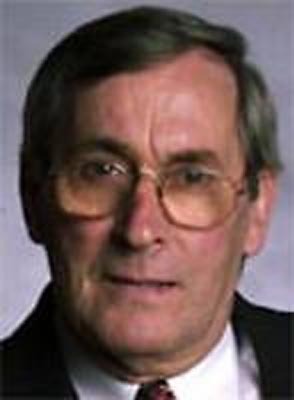 I am saddened to report that Councillor Ken Hardeman Cabinet Member for Regeneration, tragically passed. 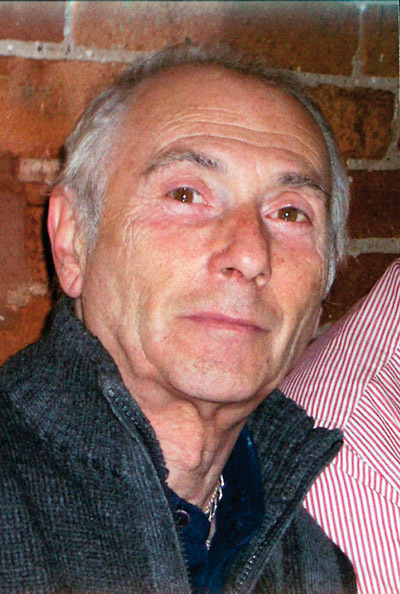 It is with great sadness that we announce the death of Jack Nichols, who died.